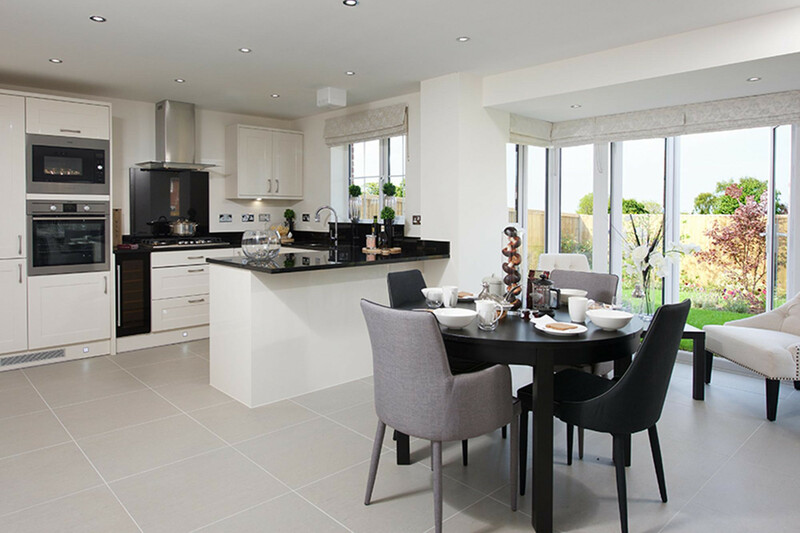 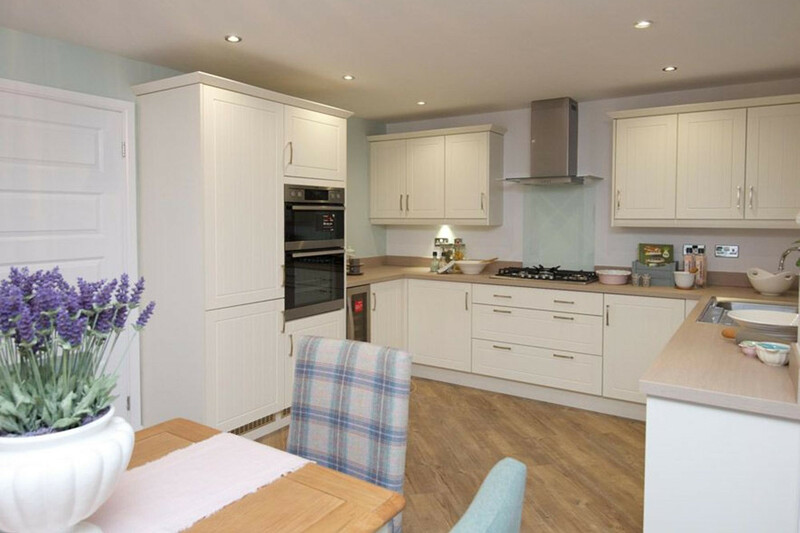 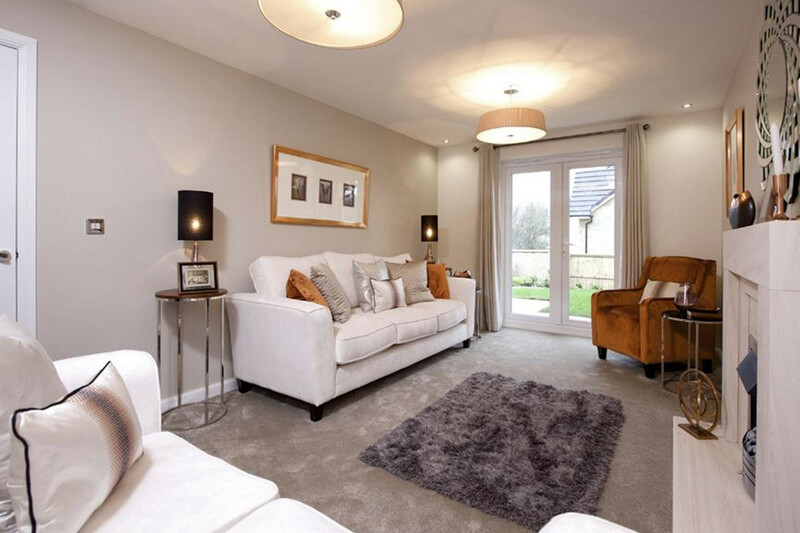 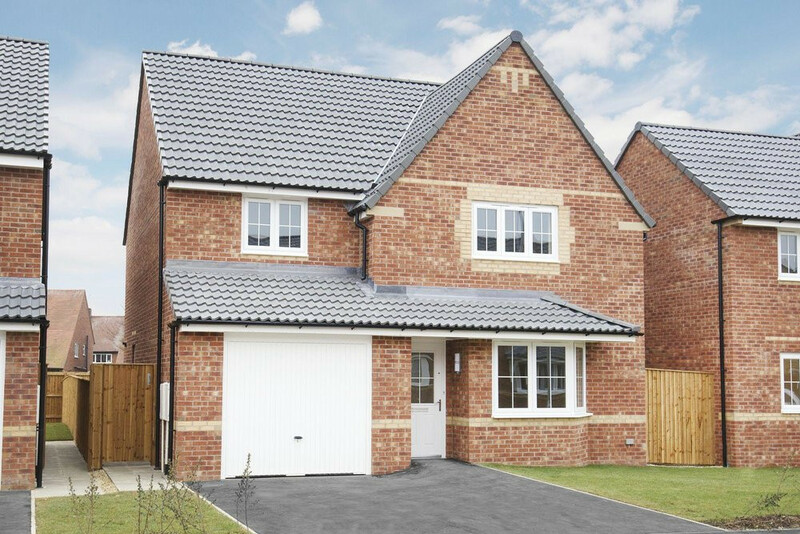 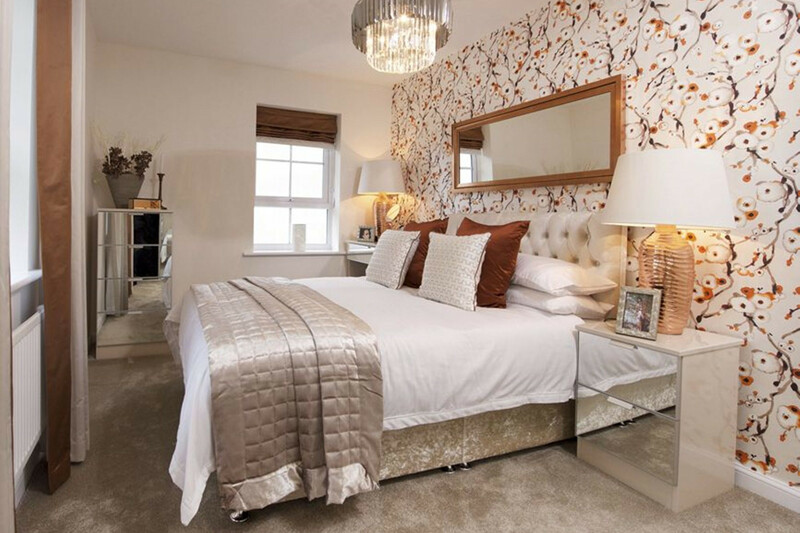 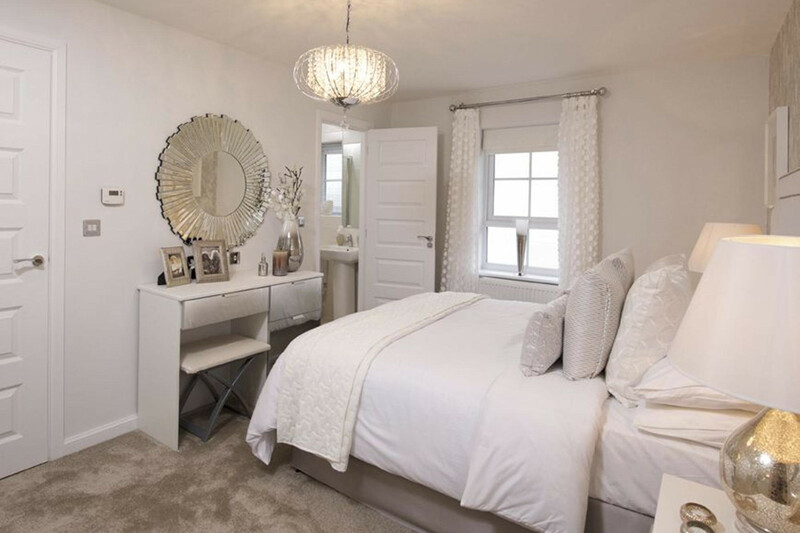 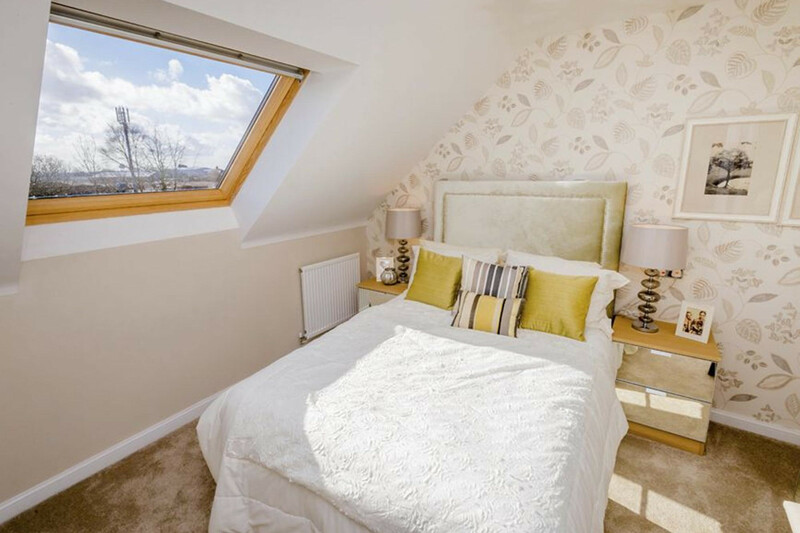 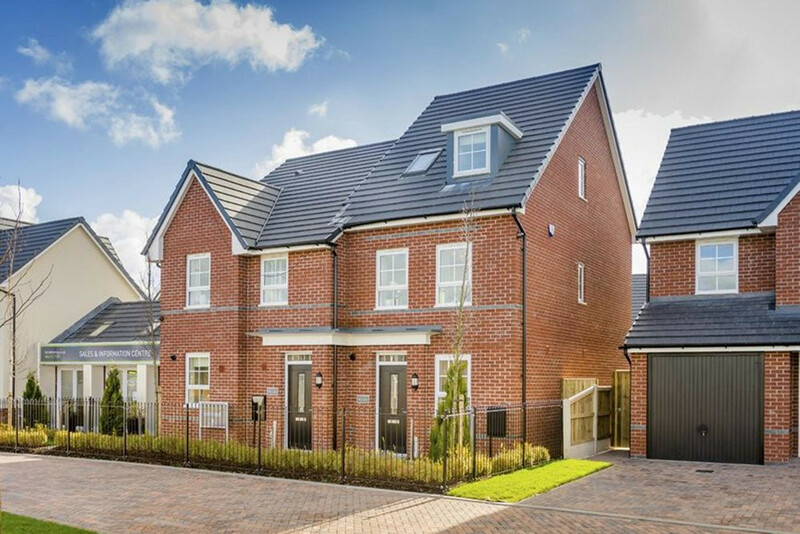 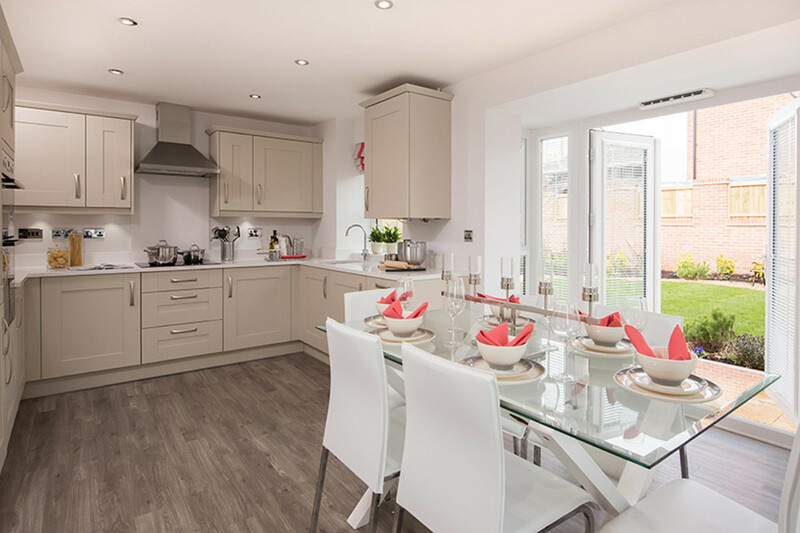 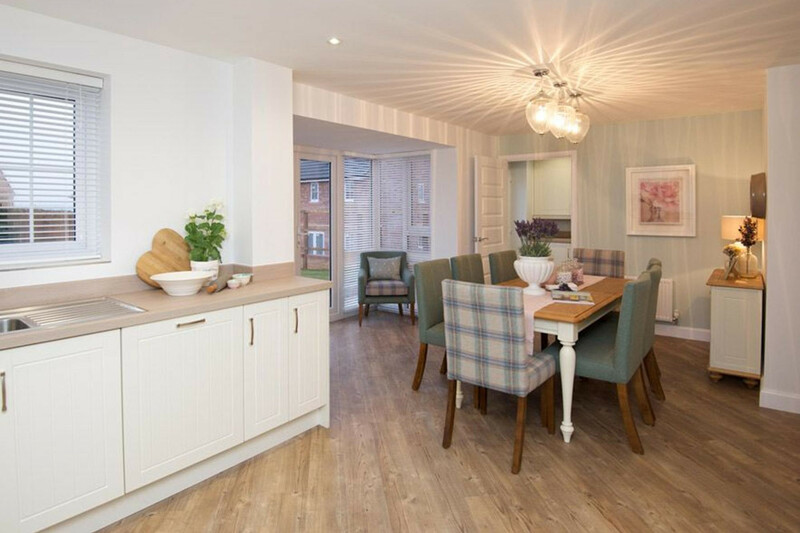 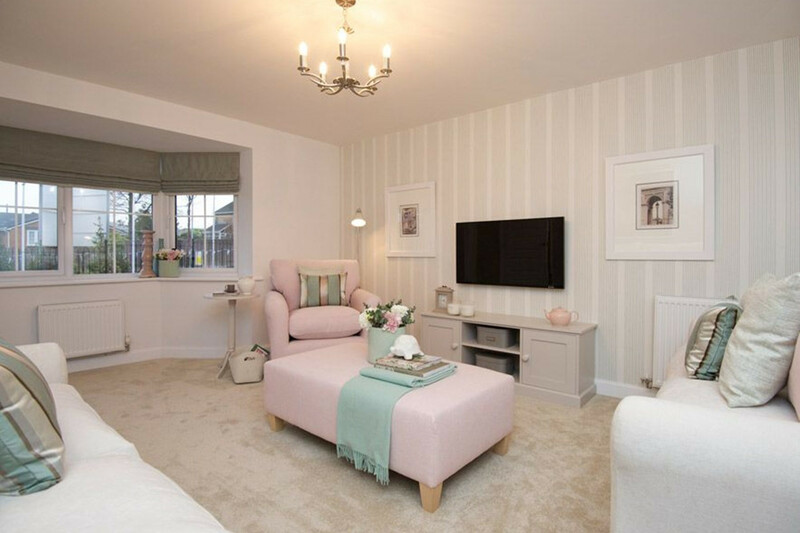 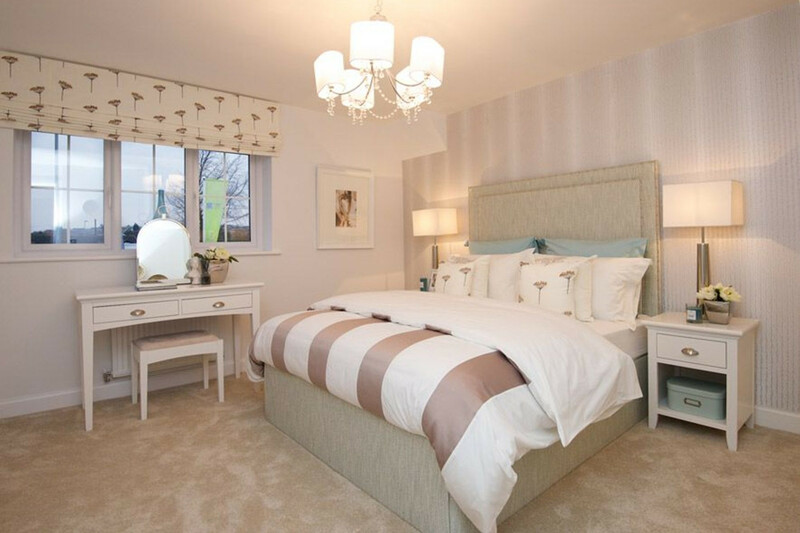 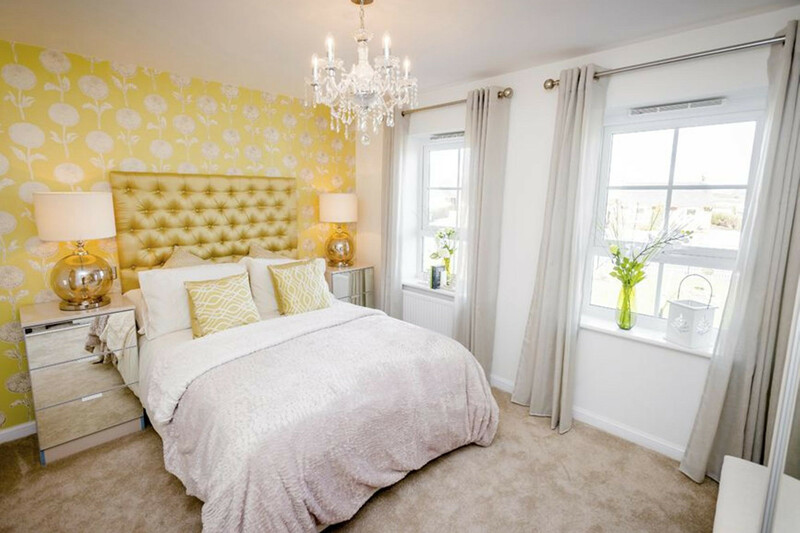 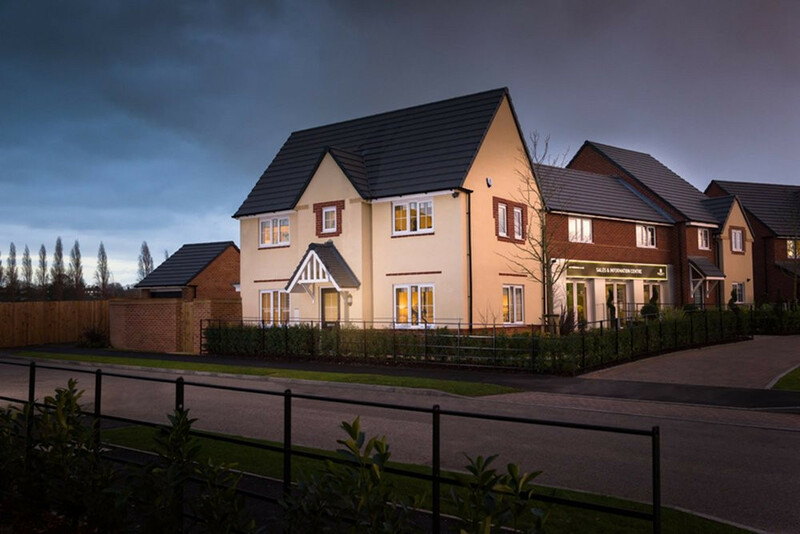 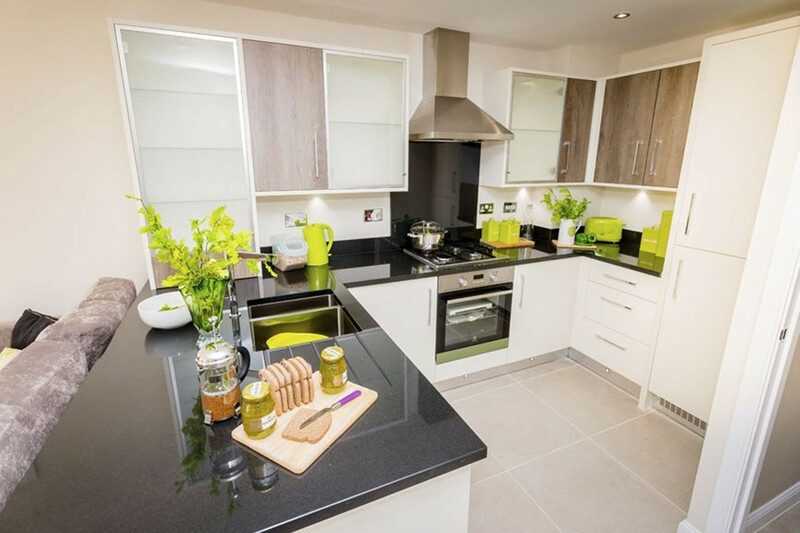 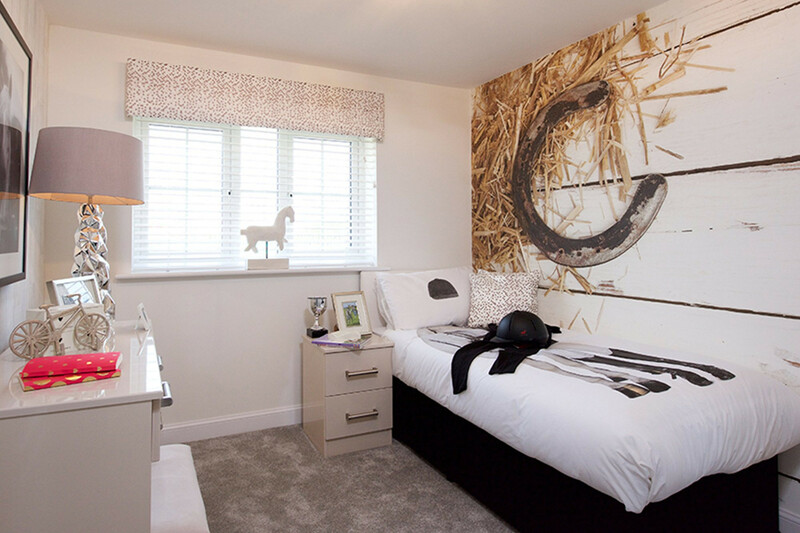 We have the home that's right for you, with three, four and five bedrooms available at The Spinnings in Kirkham. 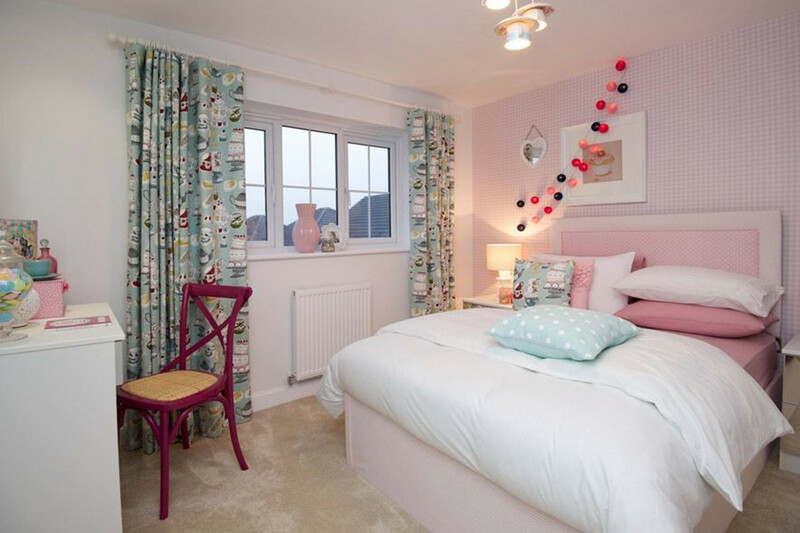 It's in a lovely rural spot with lots of countryside nearby. 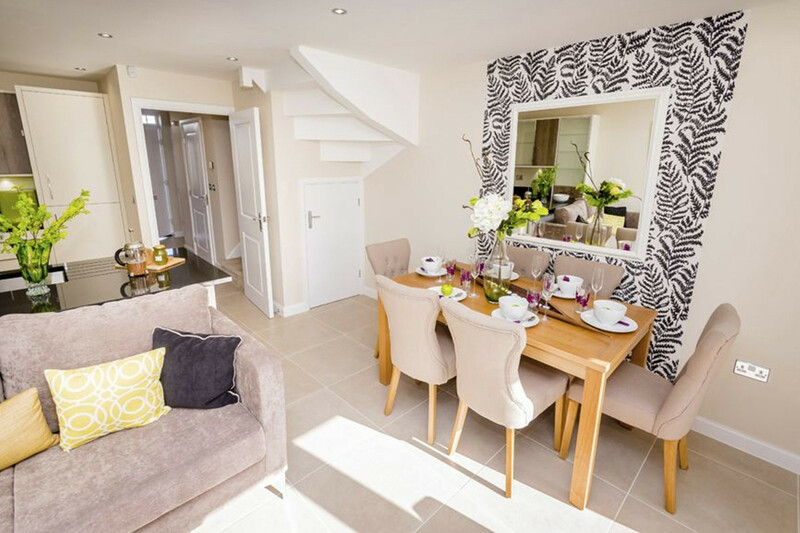 It also has easy access to the M55 which is great for getting to work. 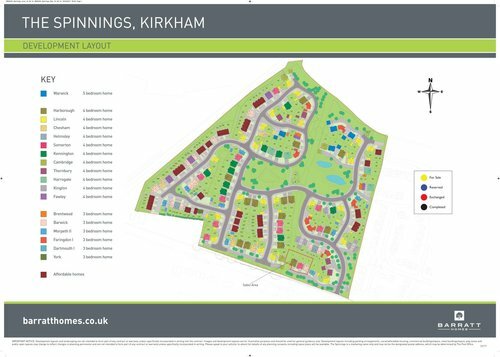 If you have a little one, there's a good choice of local primary schools. 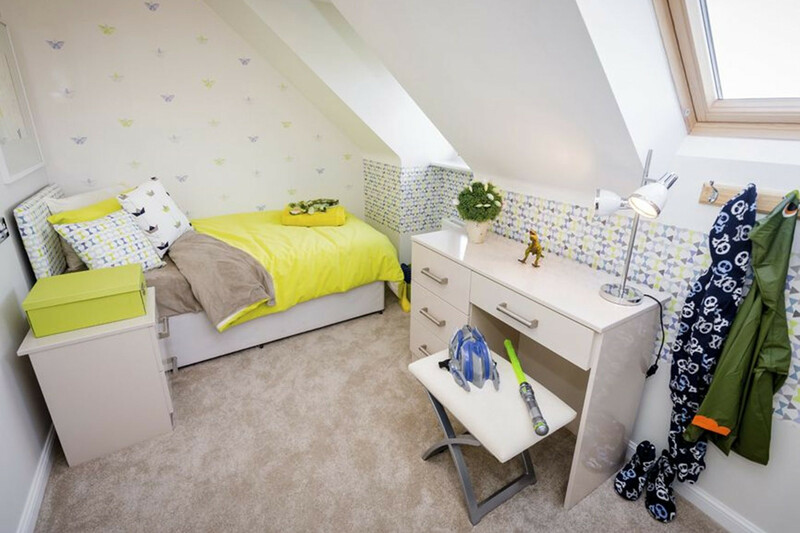 And Carr Hill High School and Sixth Form is close-by, ideal for growing families. 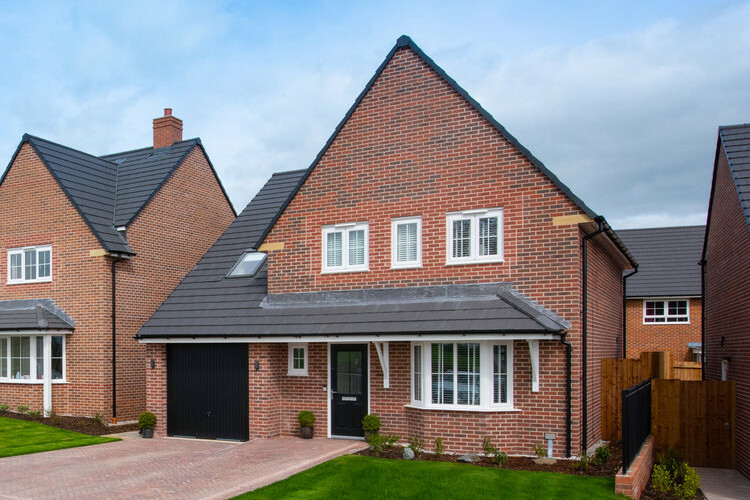 An exceptional four bedroom detached home with a family kitchen and dining room with French doors opening out to the rear garden. 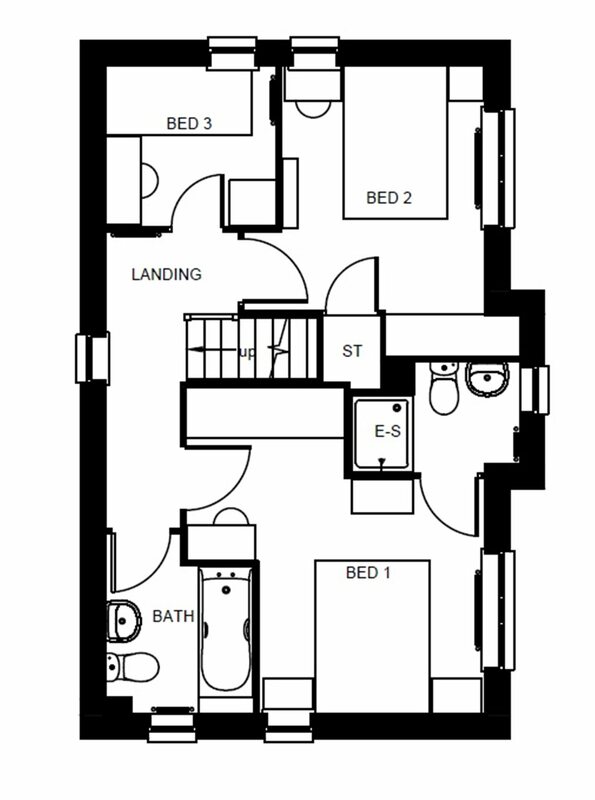 Downstairs also offers a bay fronted lounge and utility room. 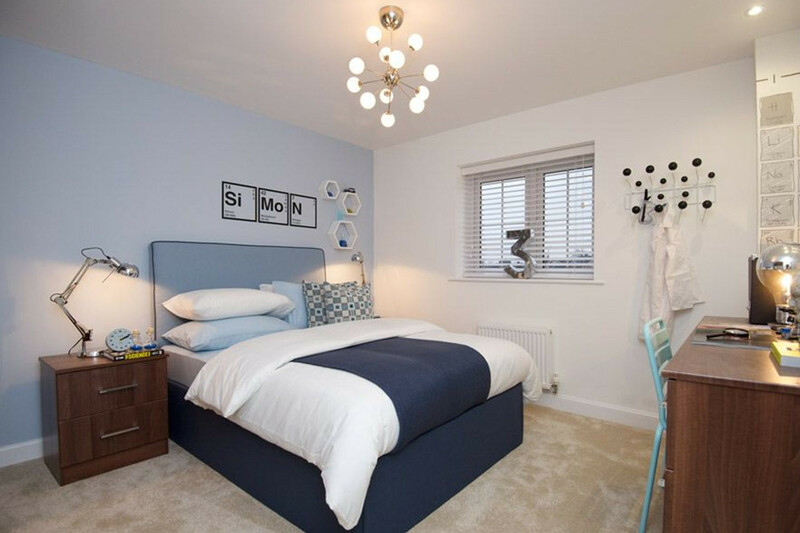 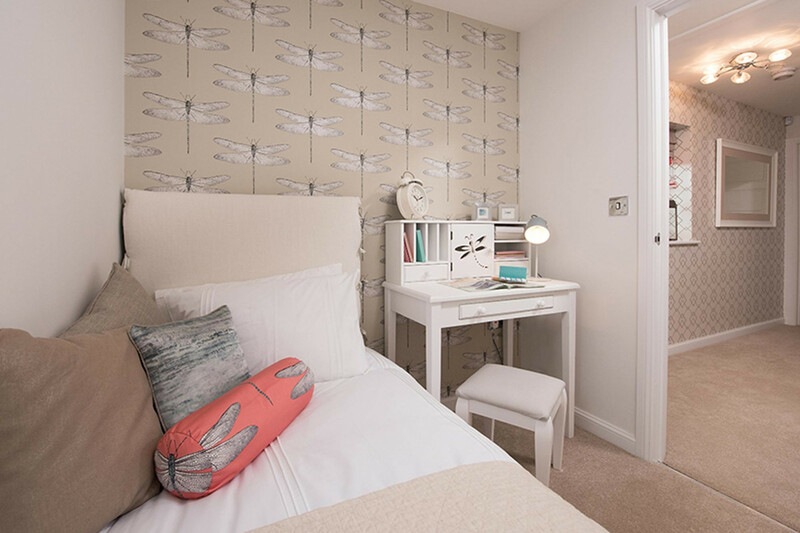 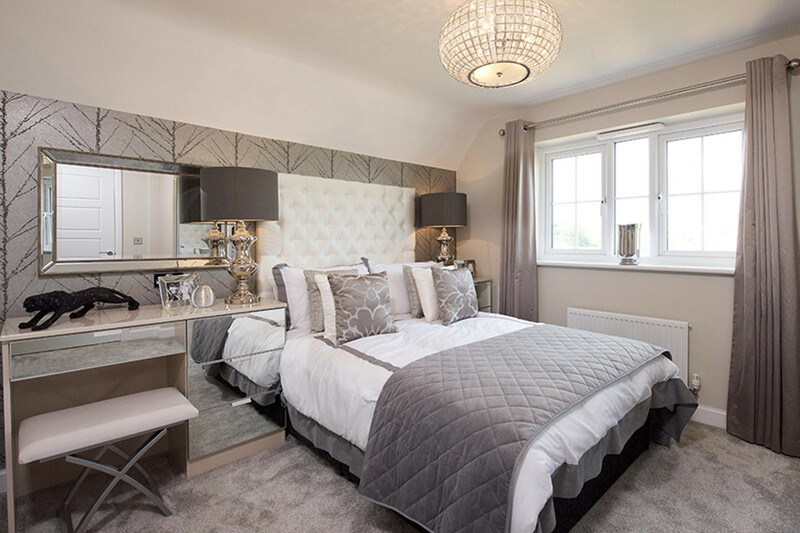 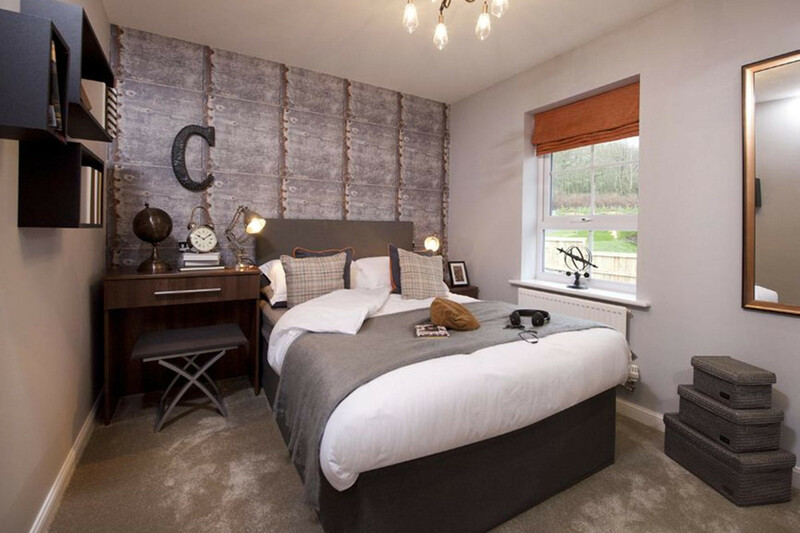 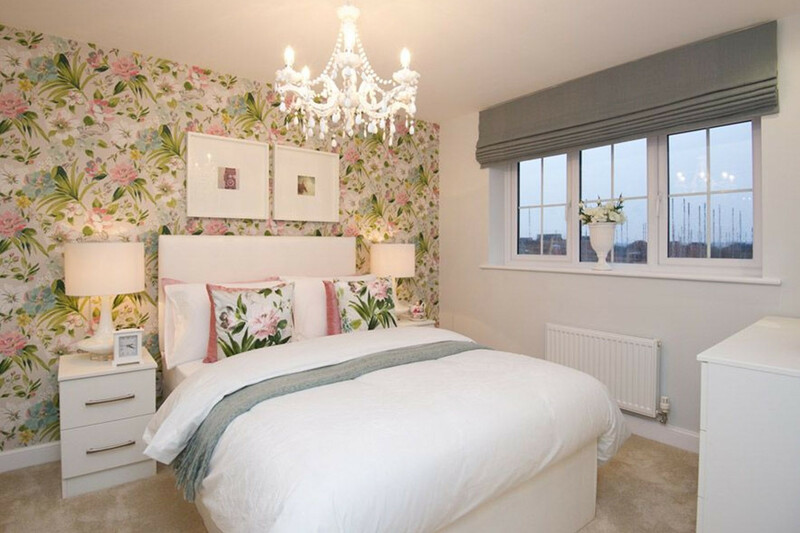 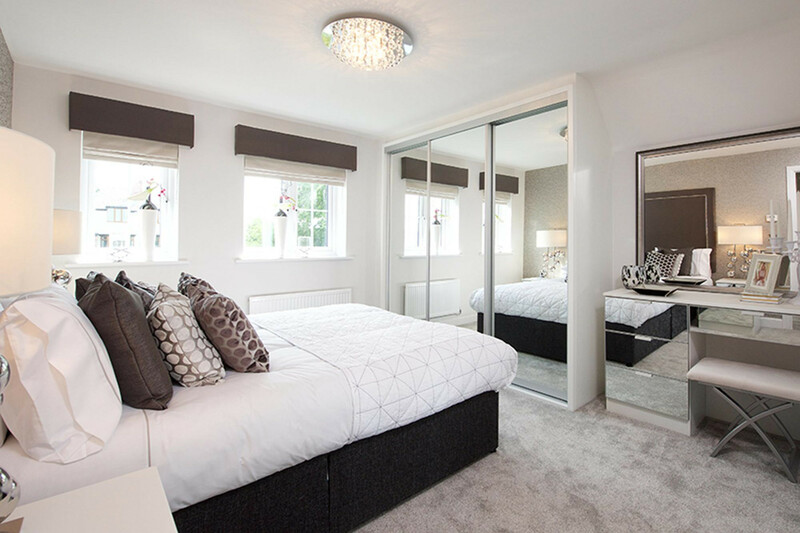 The first floor features a master bedroom and bedroom two, both with en suite shower rooms, and a double bedroom, single bedroom, study and family bathroom. 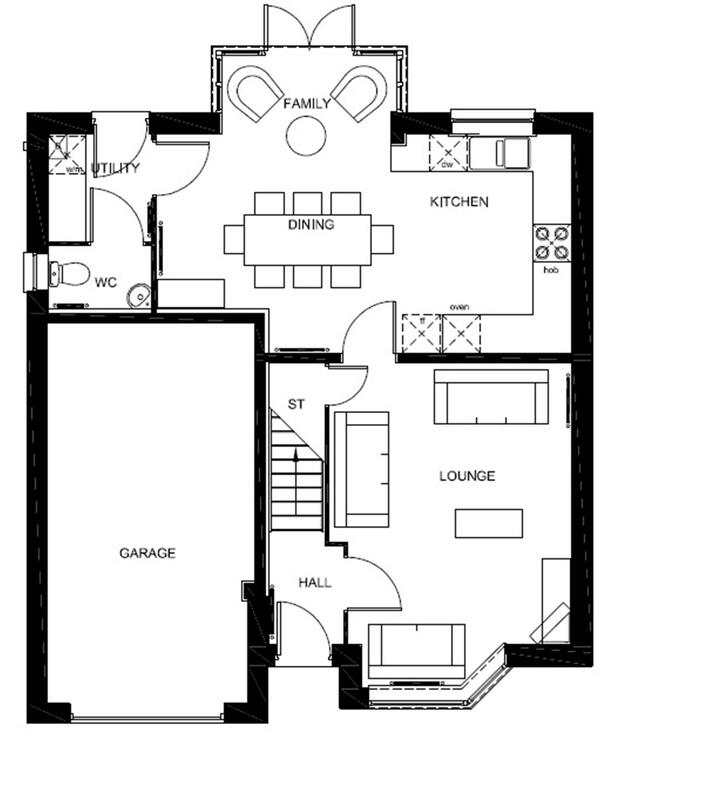 This home also comes with private garage. 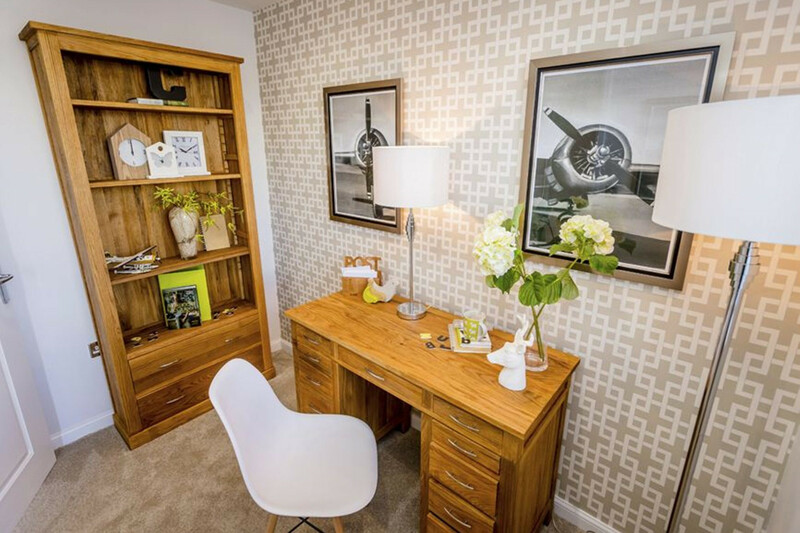 The Lincoln is a great home for families. 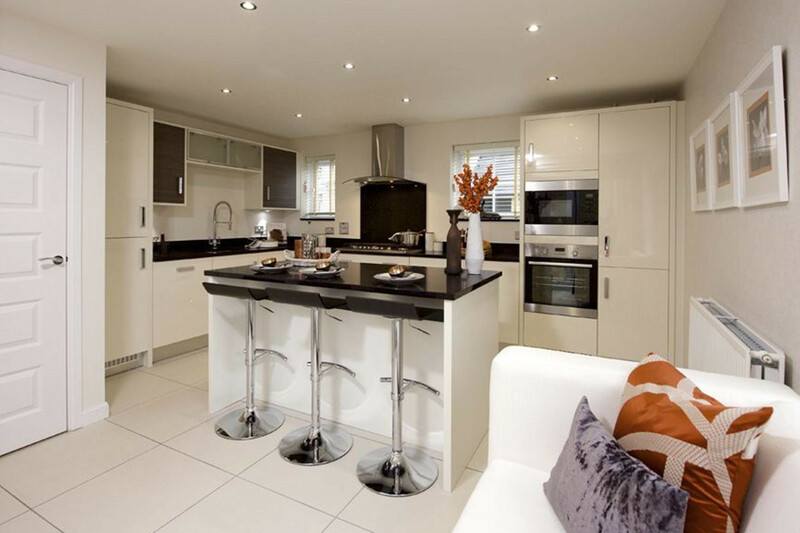 It has a spacious lounge and stylish kitchen, both with French doors opening out to the rear garden. 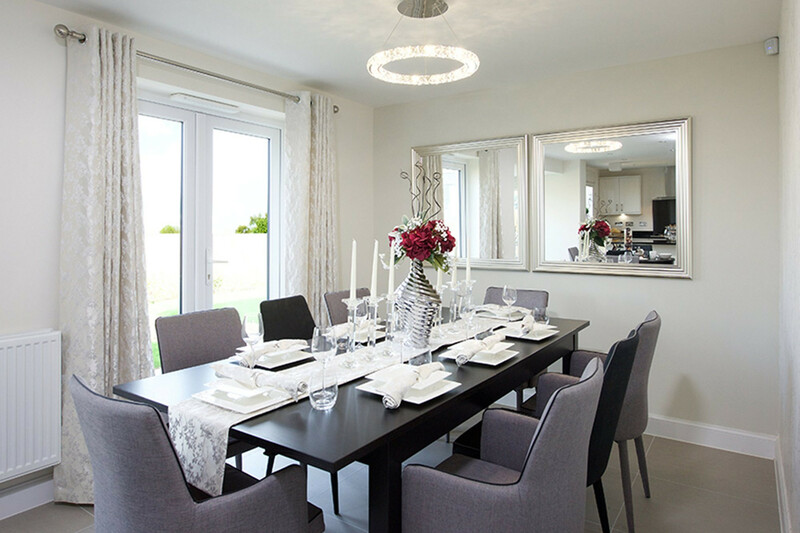 You'll find the separate dining room is perfect for spending dinner time together as a family. 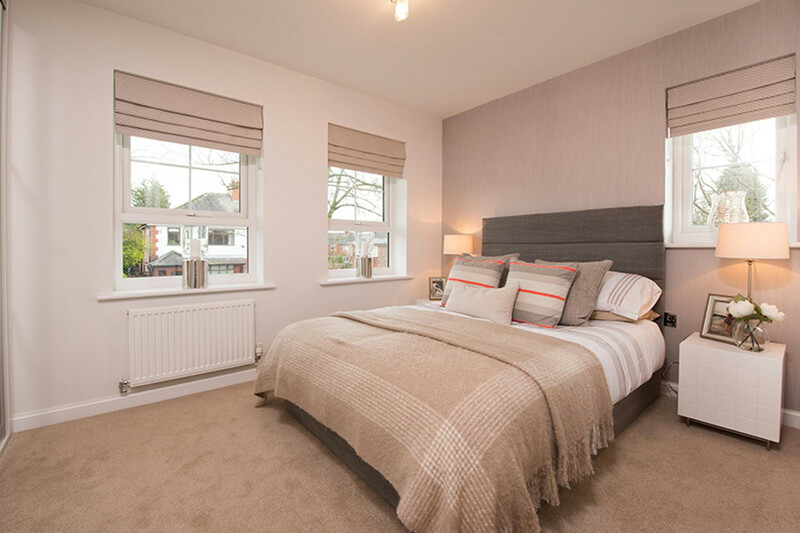 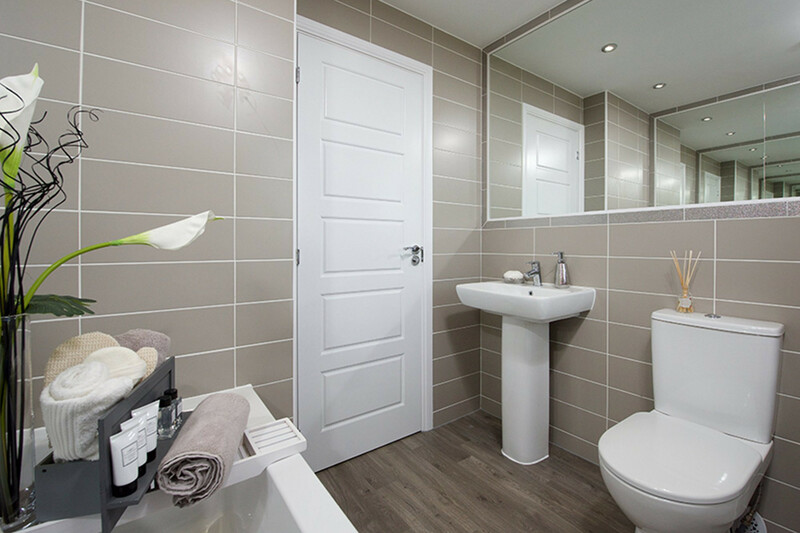 Upstairs you'll have three double bedrooms with an en suite shower room in the master, one single room and the family bathroom. 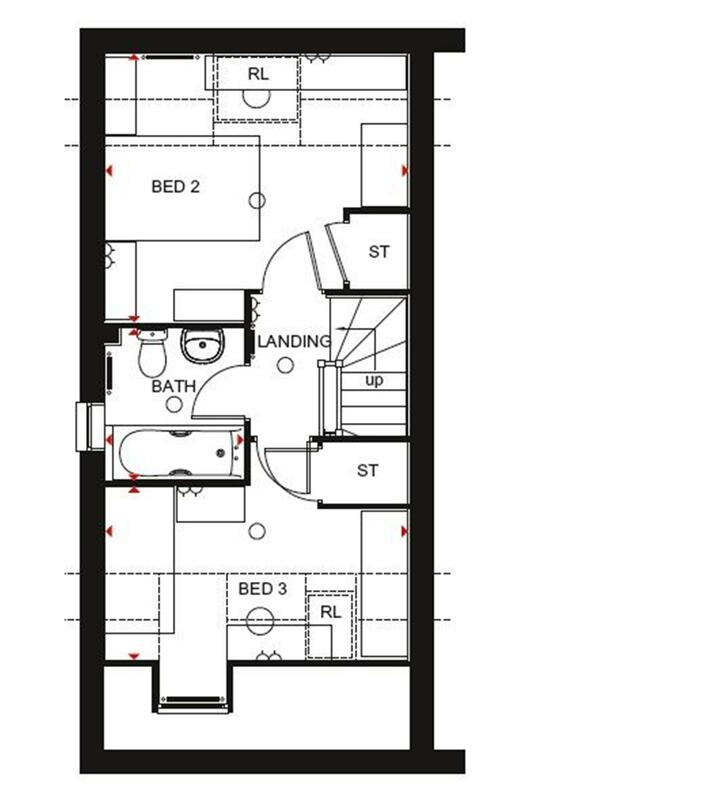 It comes with a single detached garage and additional parking space. 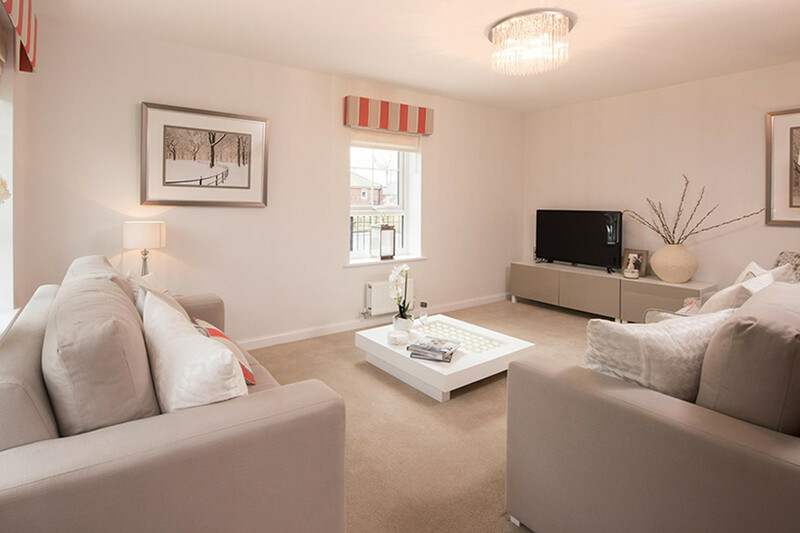 You'll love the space in our Morpeth. 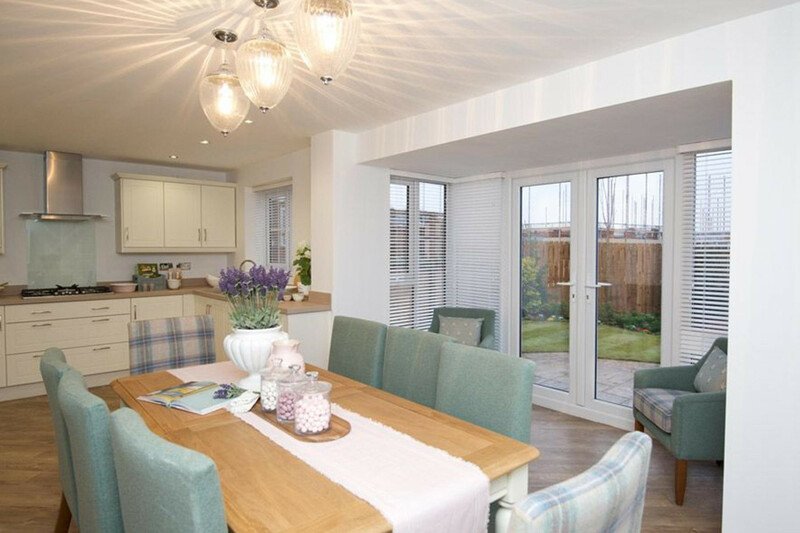 The open-plan kitchen and dining area has French doors that open out to the rear garden, ideal for entertaining. 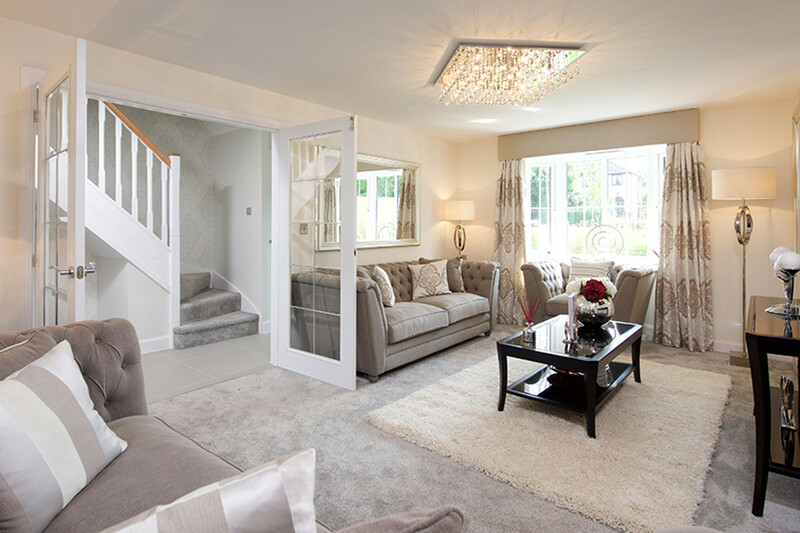 They also bring in lots of natural light, as does the modern lounge. 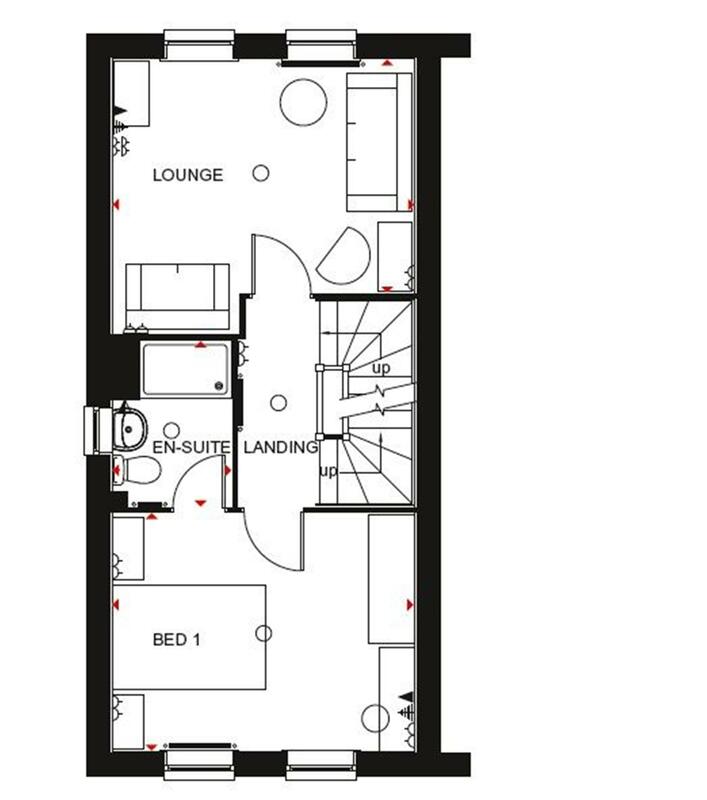 Upstairs, you'll find the double master bedroom with en suite shower, another double, one single bedroom and a family bathroom. 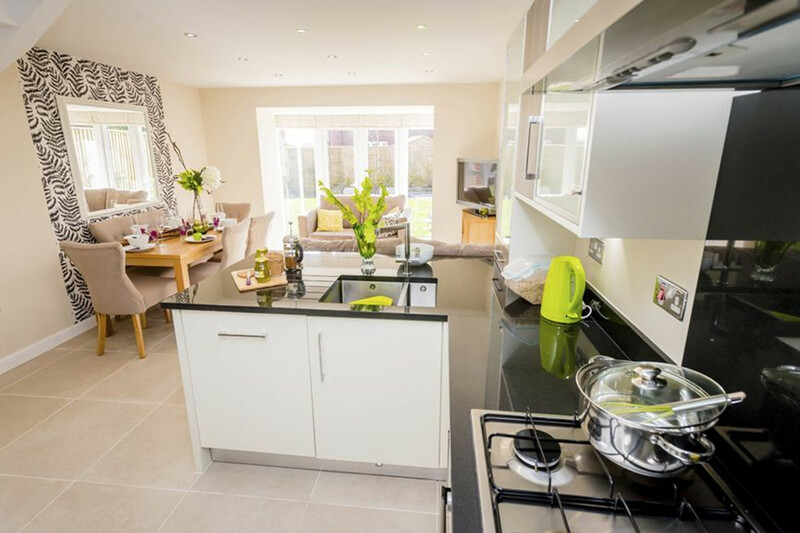 This spacious four bedroom home has a stylish open-plan kitchen/dining area with bay doors that make the whole room bright. 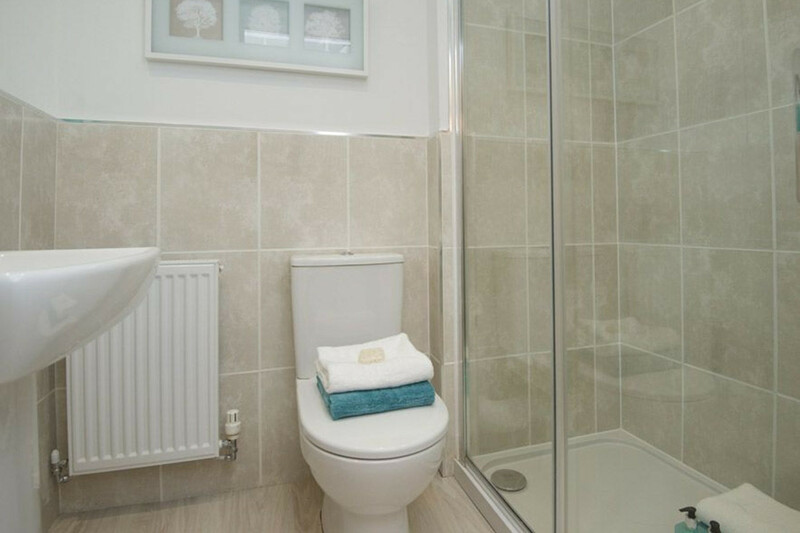 It also has a separate utility and W.C. 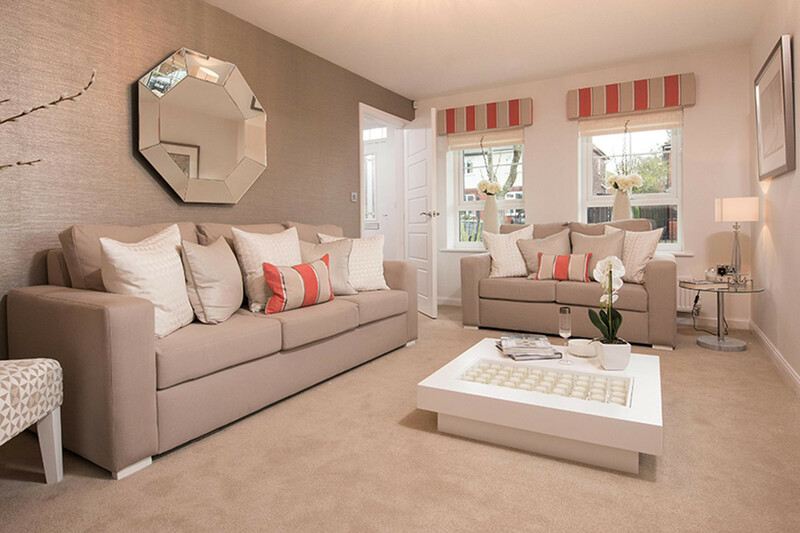 The cosy lounge is perfect for movie nights. 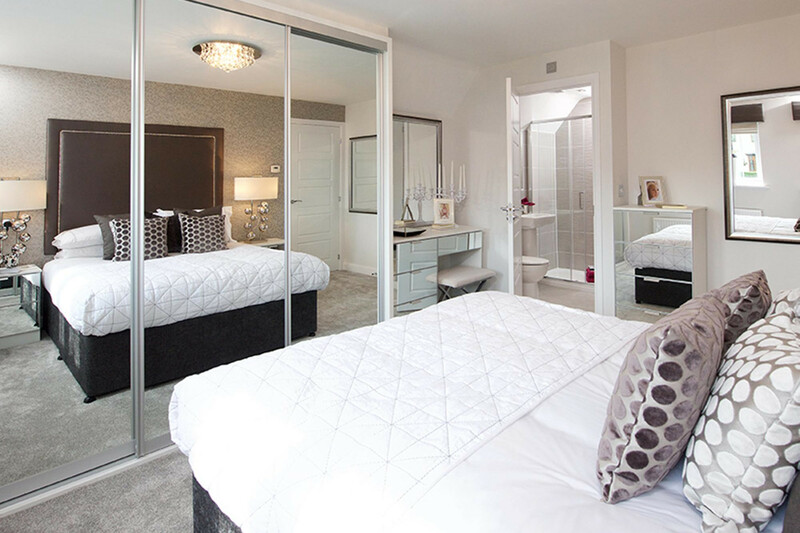 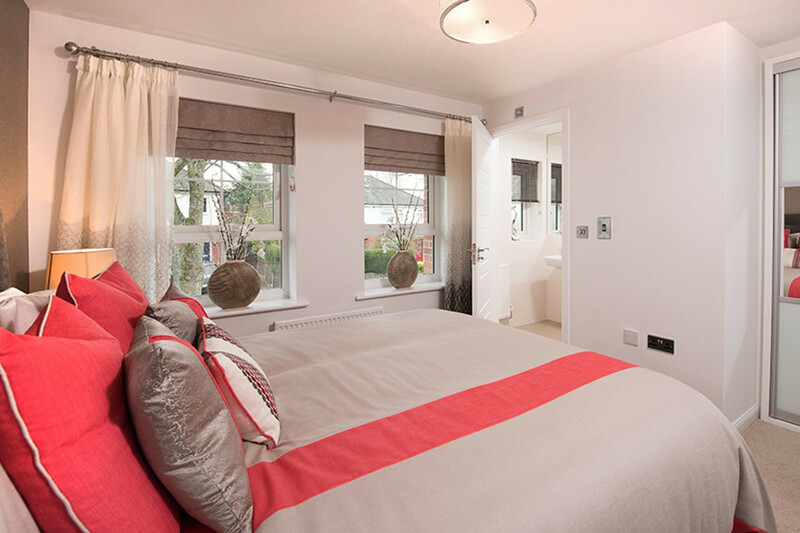 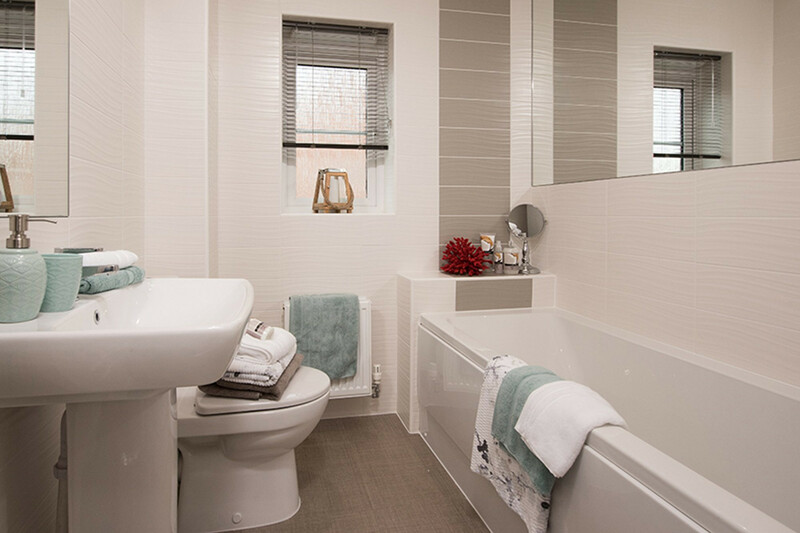 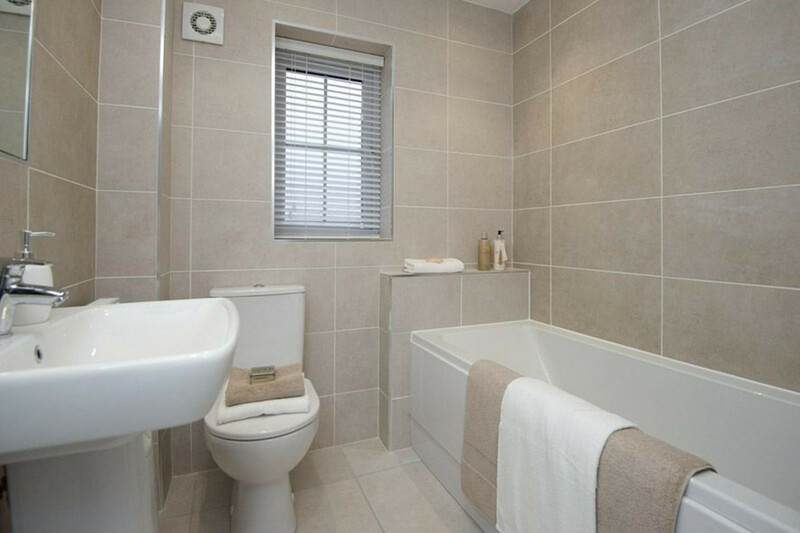 The first floor has four double bedrooms with an en suite shower room in the master and a family bathroom. 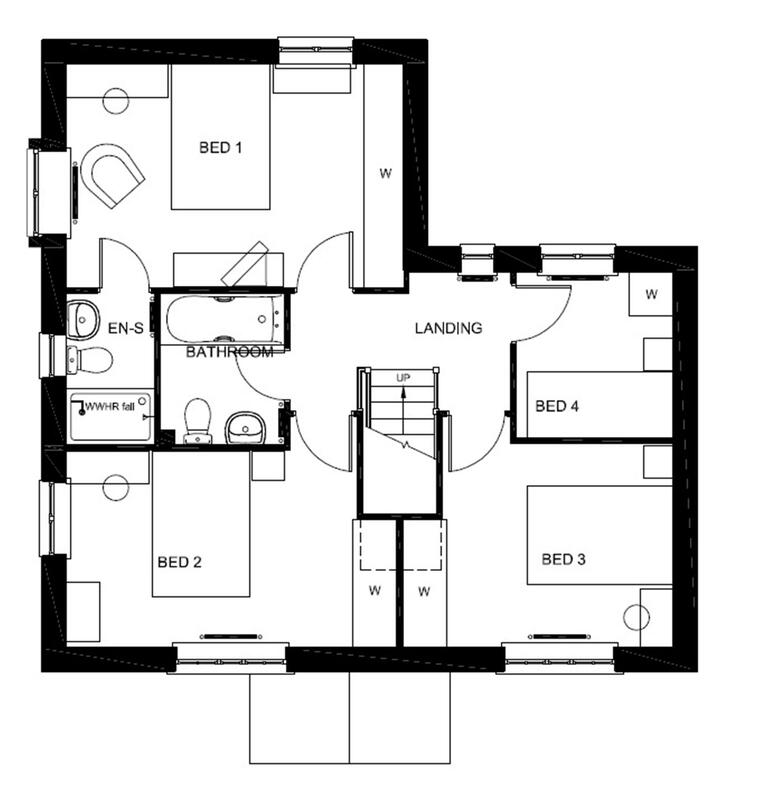 It has an integral garage and parking for two cars. 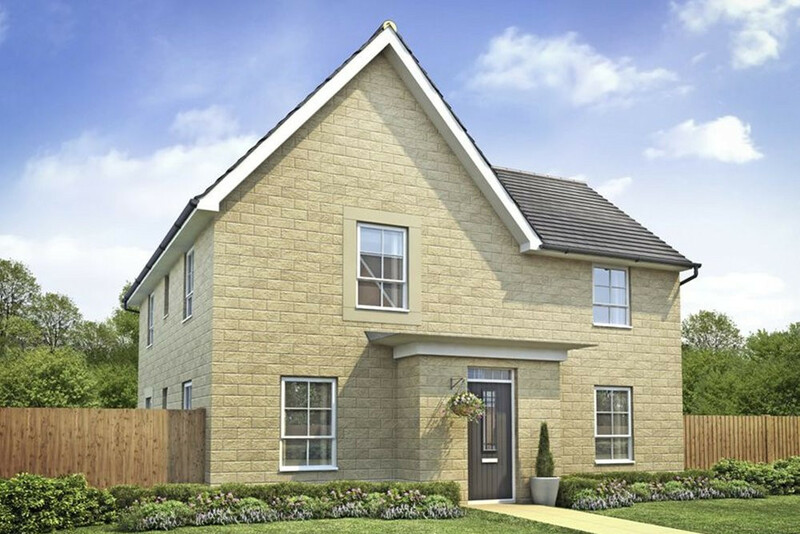 The Helmsley is a great home or families. 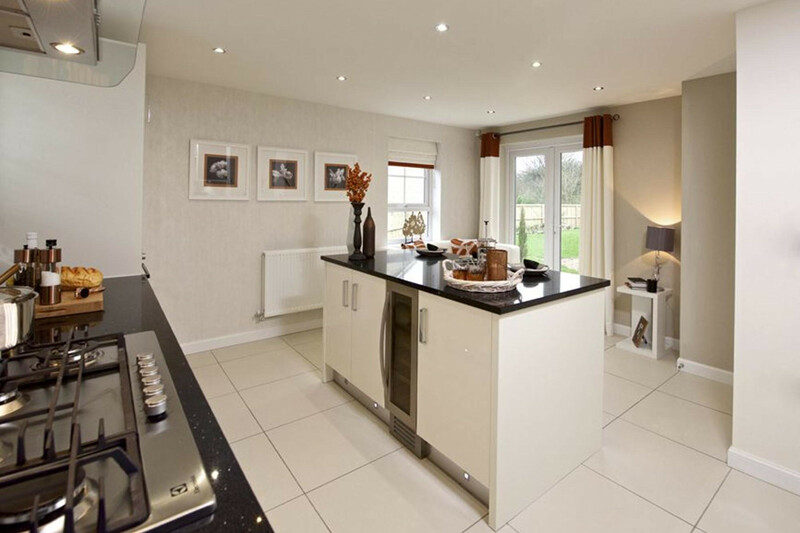 It has an open-plan kitchen/dining area with French doors opening out to the rear garden. 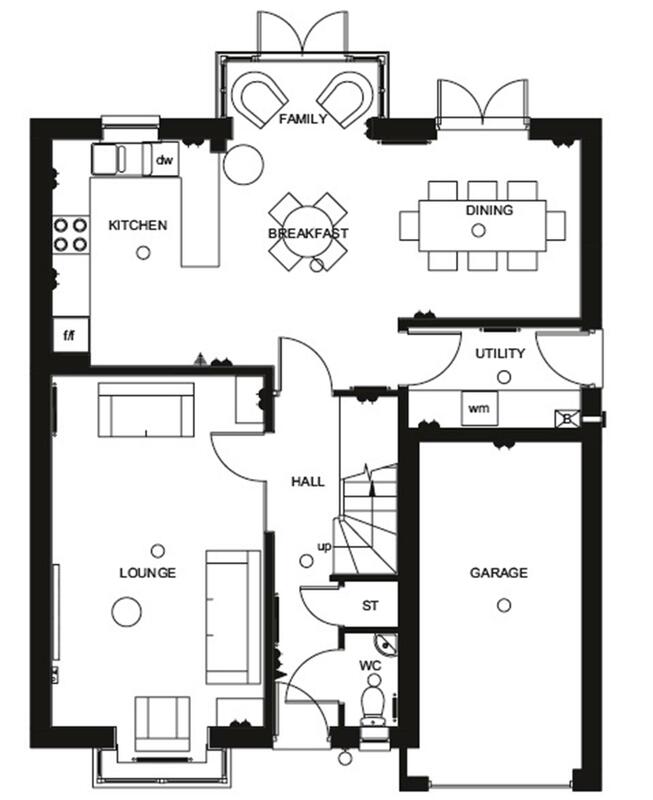 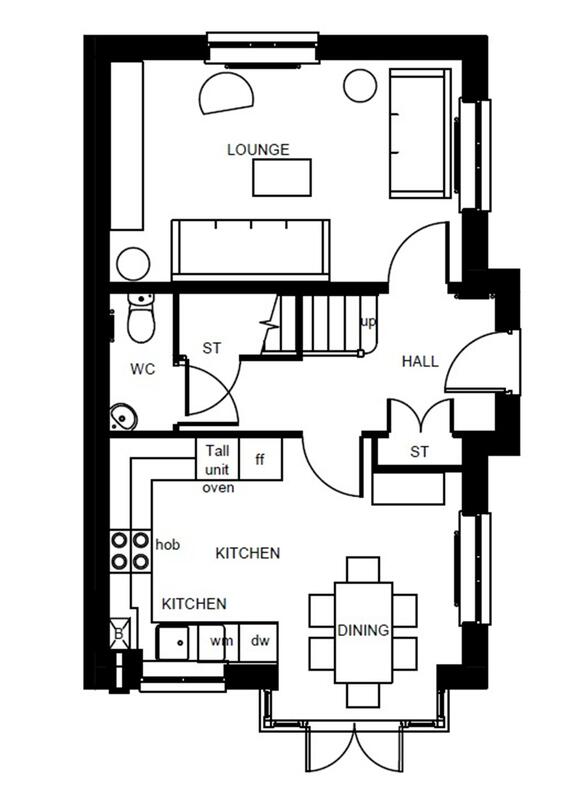 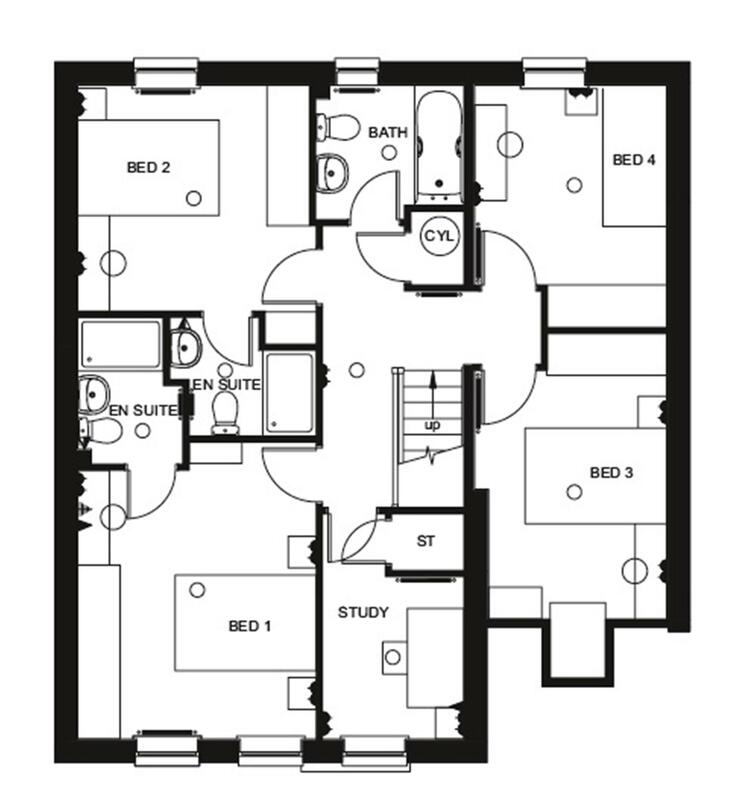 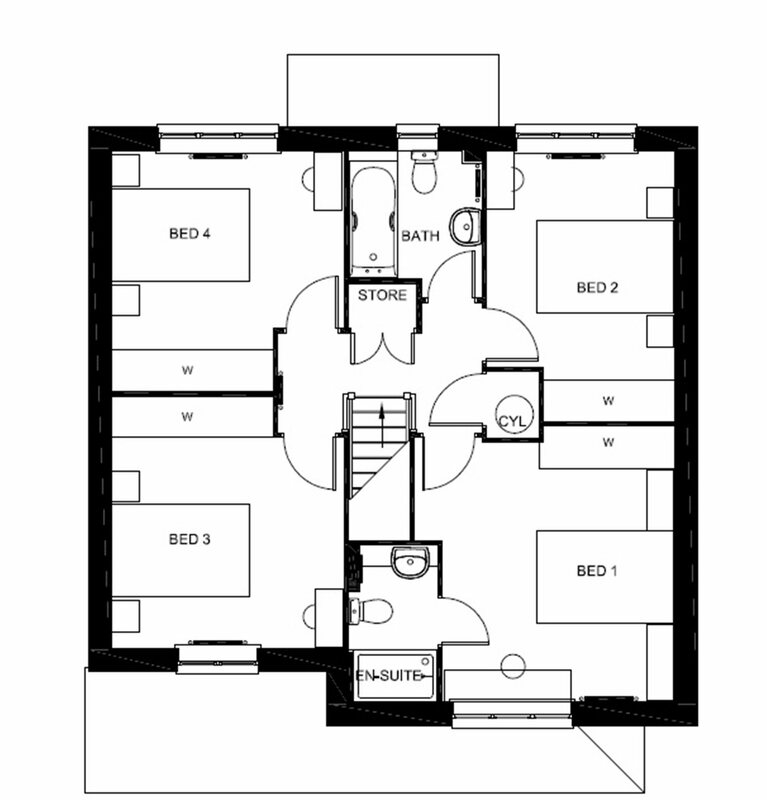 The 4th bedroom and WC are also on the ground floor. 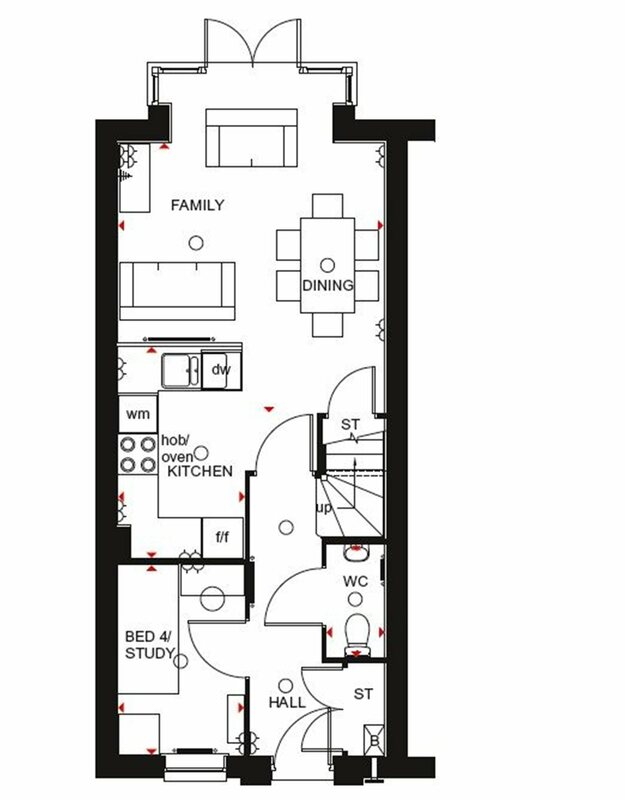 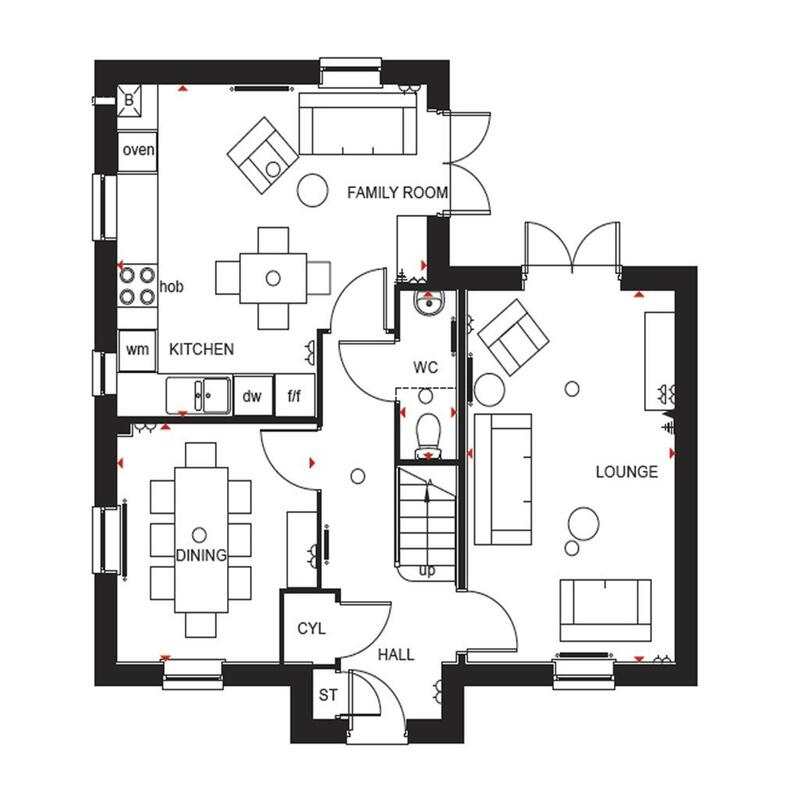 The first floor has the lounge and master bedroom with en suite and the second floor has a further double bedroom, one single and the family bathroom.